Able person convicted of a sexual offense to win an order from Britain's High Court to remove a page on Facebook created to monitor people with sexual orientation towards children in the province of Northern Ireland. The judge decided that some of the articles published on the page constitutes a violation of the human rights of that person.The court gave Facebook 72 hours to remove those bearing the title " Keeping our kids safe from predators"
The judge McCloskey said that "the community has to deal with the Prosecutor in accordance with the provisions of the law." "The prosecutor had been punished in prison and is subject to daily limits on his way of life." The man who can not be named by law, was sentenced to six years after being convicted of a series of sexual assaults on children two decades ago. The man who has called a symbolic name is "XY", to sue social networking site after discovering that his portrait in the site, along with some of the threats posted on the page. The man claimed that the site widening cause social harm through misuse of information available to him and the infringement of his right to privacy and freedom and that he was subjected to harassment and faces became derogatory discourse of society. He told the court he was afraid to attack him one or forced to evacuate his home current tenant. The Man said that "the statement issued by the published subjects around it is an attempt to discredit him and provoking hatred against him among the people". Has revealed some details about some of the comments that were published around after he won his lawsuit against the company Facebook - Ireland Ltd. some fame in the region, and some of those comments demanding "killed him like an animal." As it turns out that the man is suffering from some diseases, such as it needs to be regular washing renal (Dialysis). And despite the fact that Facebook has removed his image and some abusive comments to him, but the team of lawyers who defend it insists on closing the whole page. 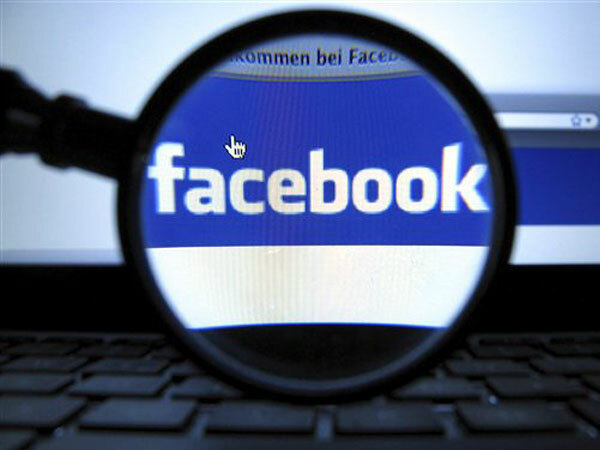 The group also demands to disclose those who created the page and administered it, but the Facebook's lawyers said that it is neither necessary nor appropriate to continue page used by 4,000 people. The order of the court will be that the removal from Facebook of the page entitled 'Keeping our kids safe from predators'... is to be effected within 72 hours."